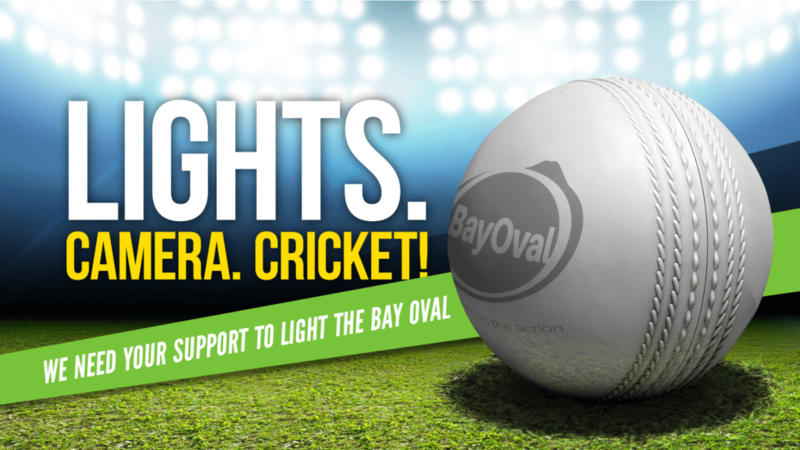 We’re chuffed to have successfully helped the Bay Oval secure council funding for lighting the Bay Oval. For the past six months we’ve been working behind the scenes to gather public support for the project. From wandering around cricket matches with clipboards, online surveys, direct mail and Facebook campaigns – no stone was left unturned. The support for the project was incredible, and by summer 2017 we’re all going to be enjoying a spot of international night cricket in our own back yard – what a great result!